You might have planned Goa trip with your friends a several time but failed every time. But this time this won't gonna happen again as we are here with wonderful Goa tour packages for everyone whether you are on a solo trip, family trip, honeymoon trip or with your gangs. 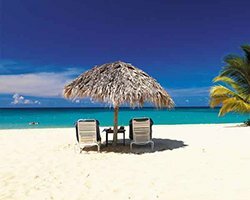 You can plan your Goa holiday trip on your own by picking the best Goa Tour Packages offered by Rover Holidays. 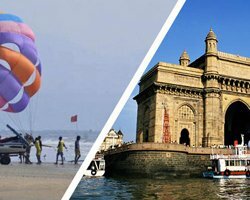 We have different types of Goa tour packages for everyone at best affordable prices so that one can return back home with unforgettable and cheerful memories of his Goa holiday trip. Swaying palms, white sand beaches, sparkling water, delicious cuisines and sea foods and vibrant nightlife, Goa beckons every traveler. One of the most visited places and popular tourist destinations as well as the best honeymoon destinations in India is Goa. And if these things defines the perfect idea for your holiday then you should head to Goa for a wonderful holiday trip. Goa is best for holiday trips in both the seasons during summer or winter. 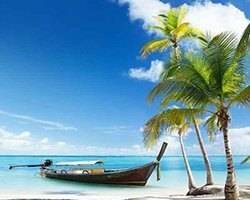 You can book your Goa tour package from Rover Holidays whenever you want to explore this exotic land. The land of sun and sand, Goa is an amalgamation of colonial wonders, beaches and architecture and majestic forts and with our list of Goa Tour Packages you can explore this exotic place within your budget. 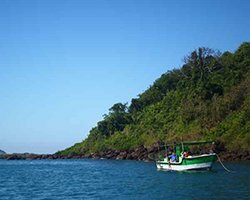 Go through our different collection of Goa Tour Packages and pick the best one that is suitable to the duration of your trip and budget and plan your holiday trip to Goa. Our Goa tour packages offer you special crafted experience for a memorable vacation in Goa. While exploring the exotic beaches in Goa you can also enjoy the therapeutic spa sessions at one of the fine and luxury hotels in Goa with our package. So, without thinking too much plan your Goa holiday trip right now. 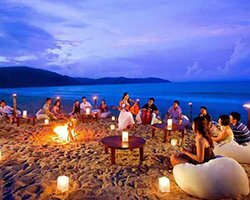 Whether you are planning your Goa vacation trip with your gang, family or partner, our comprehensive Goa tour package will fulfill all your desires. 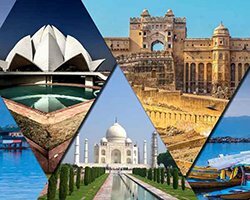 We offer you an array of tour packages from the short duration of 2Nights/3Days to longer stay of 14Nights/15Days in Goa including the exotic destinations and beaches of Goa which are a must to be explored. All you need to do is to book your package online through Rover Holidays and plan your Goa holiday trip. Goa is truly a magical and exotic beach destination in India and the irresistible beauty of which is a must to be explored.